How to Style Your Long Straight Hair for Your Wedding? Are you looking for gorgeous straight hairstyles for weddings? Well, you have countless options, but we tried to collect the different styles so it would be easier for you to choose. 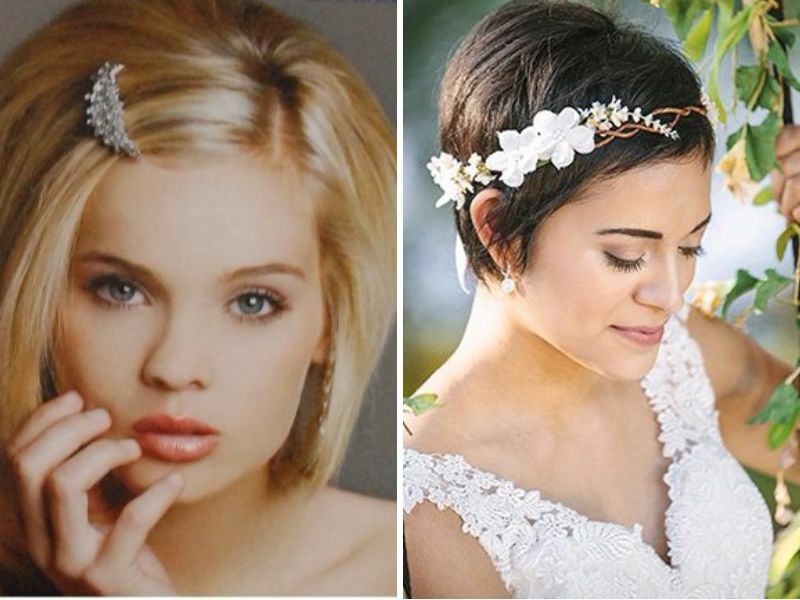 If you have short straight hair, you have the possibility to accessorize: you are free to use flowers, hair bands, hair combs, hair pins and veils. Long straight hair offers even more possibilities: you may consider an updo, a half updo, or a down hairstyle, and you can use whichever accessory you want. To achieve an extraordinary, yet elegant look, you should consider pulling all your hair on one side. You could dress it up with buns, braids, hair combs, flowers, or even some curls. Dark hair creates such a beautiful contrast with your white wedding dress. You could multiply its stunning effect by using hair accessories, such as white flowers, silver combs or birdcage veils. Trying to work on your cuteness factor? 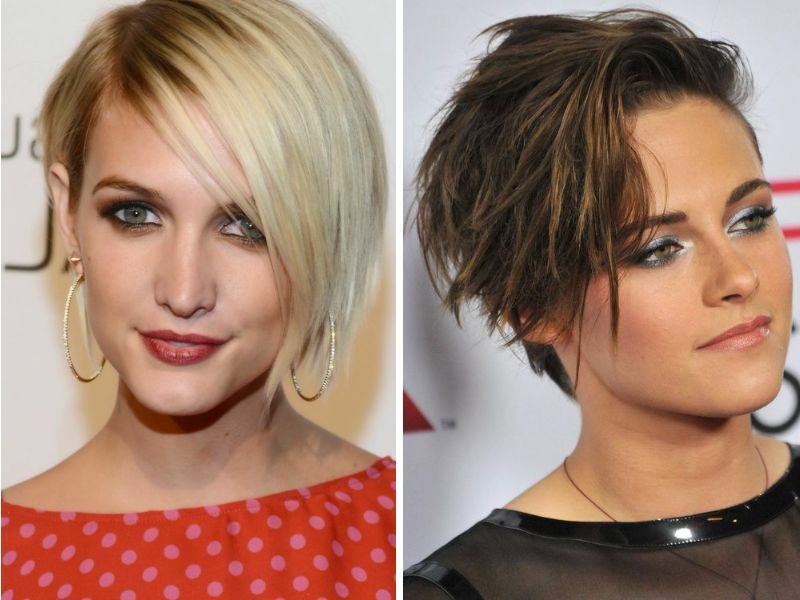 Maybe you should consider the following hairstyles which go well with most face-shapes. This look is close to traditional styles, so it will be perfect for any kind of ceremony. Do you love the vintage feel of the 1920s? 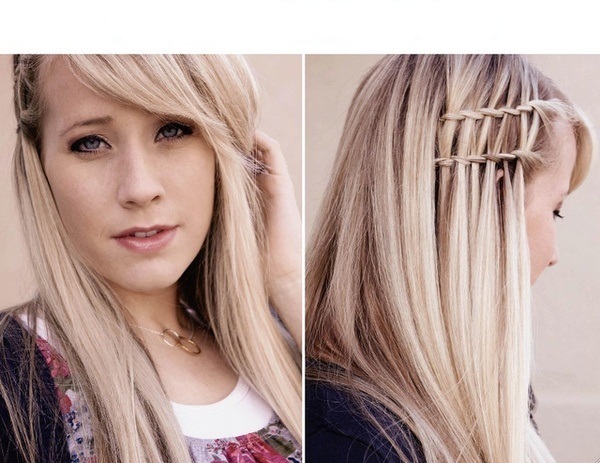 You can not only incorporate the style in your clothes, but also in your fabolous hair. An intricate cut, or an interesting accessory will do the trick. 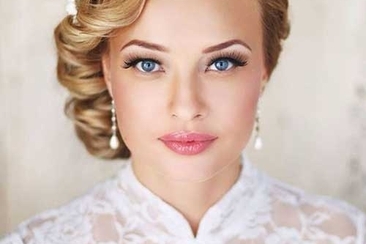 Traditionally, brides usually have longer hair on their wedding day than on a normal day. 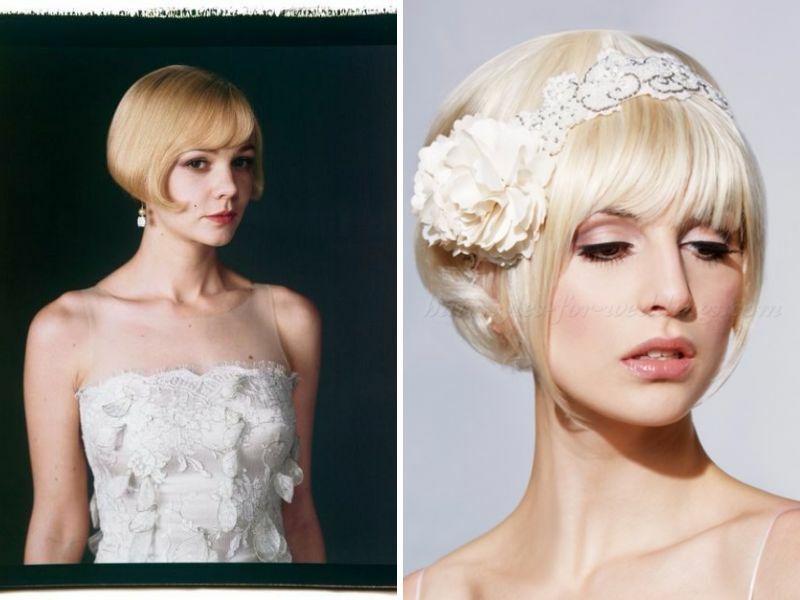 However, if you love a great pixie cut, you can style it appropriately for your big day. Don’t worry about the hair being untidy; just use some simple accessories, for example hairbands. 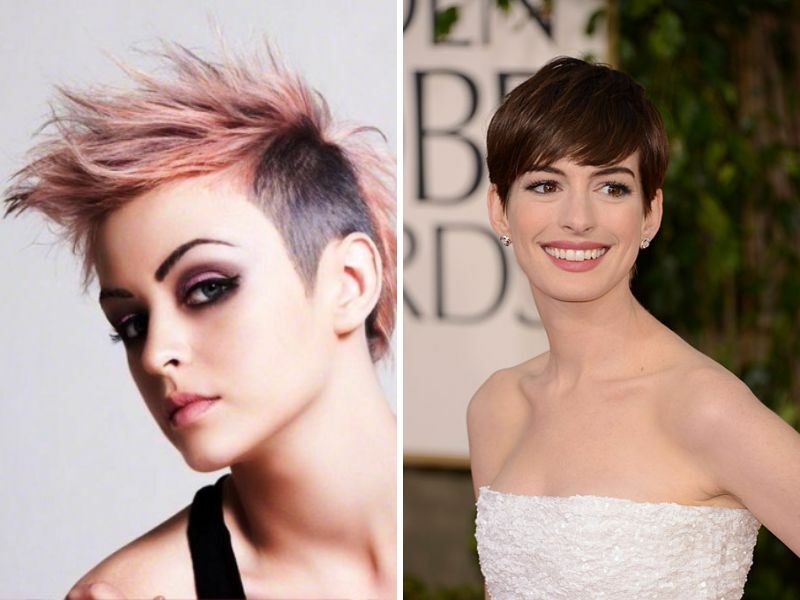 Sometimes, side parting is all you need to create an awesome look. 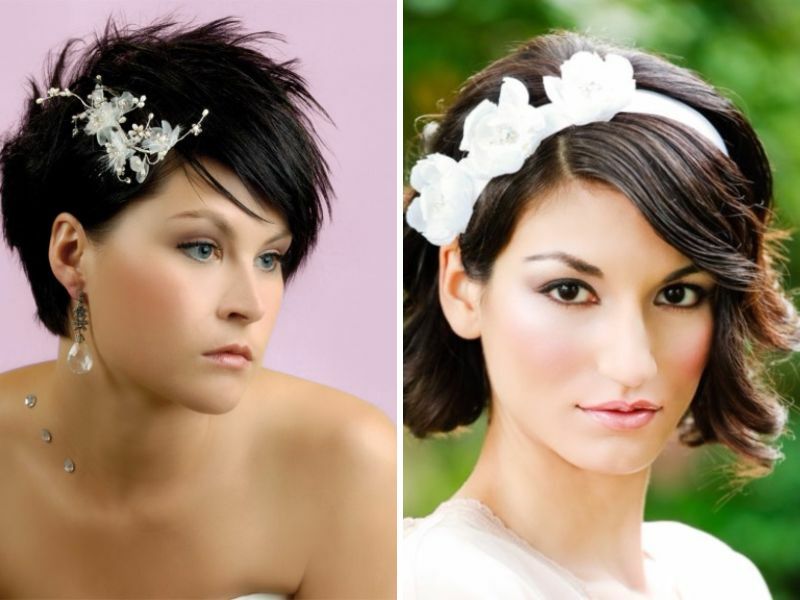 It is a simple way to style straight hairstyles for weddings, yet it can be boosted by any kind of accessories. 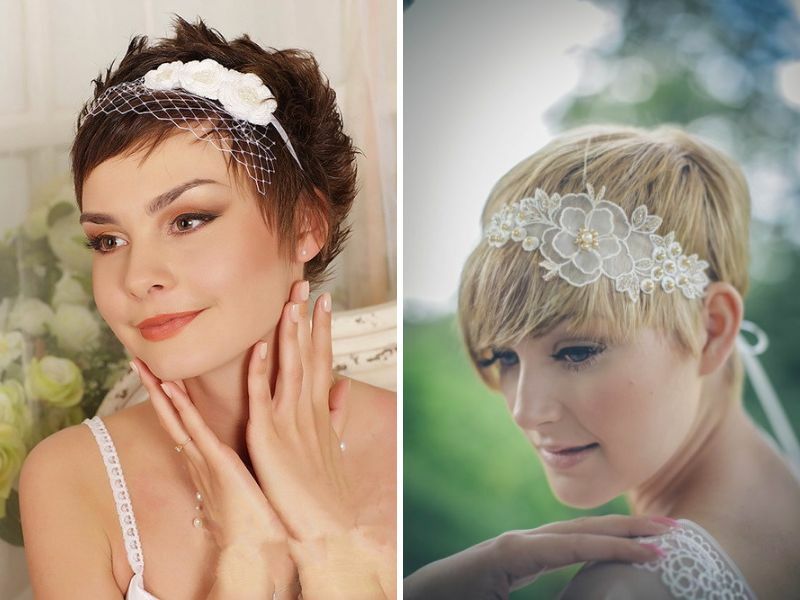 A birdcage veil, or some silver clips will look magnificent on your hair. Don’t you just adore flowers? Put on a delicate flower arrangement to make sure that nobody will ever have the same hairstyle on their wedding day, or a flower crown for a beautiful summer wedding. Just imagine, you can be your own (and your groom’s) flower girl. Braids are so popular these days! You could choose an elegant Dutch braid with a white lace hairband, or a twisted braid on one side, but really the varieties are endless. 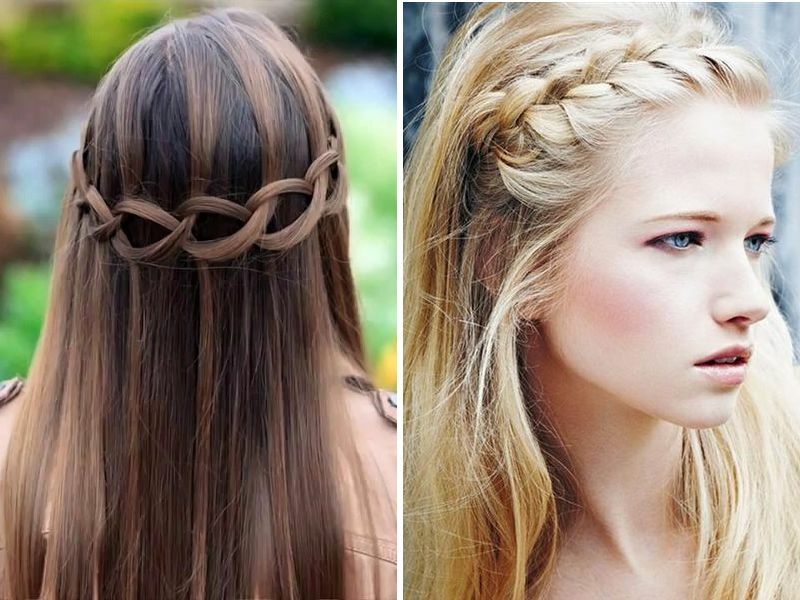 Pick a braid that suits you, and you will look great on your day. If you normally think that your hair looks gorgeous on its own, then you might not want to do anything with it on your wedding day. It will be very comfortable without accessories. You may decide to experiment with something totally extraordinary, and it might turn out to be great. Just please consult with your husband-to-be to expect the unexpected. Buns are traditional straight hairstyles for weddings, yet you can make them suit you with various methods. 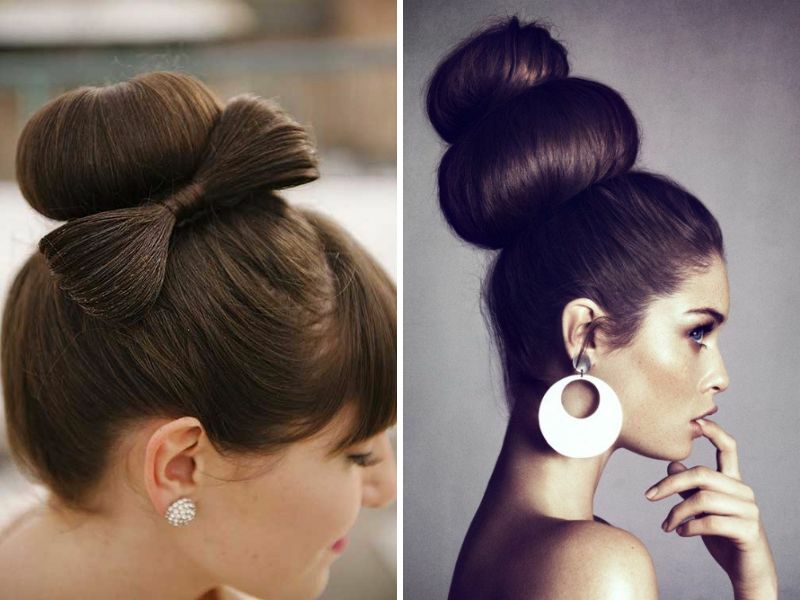 For a formal, elegant look, arrange your hair in a high bun (or two) on the top of your head. Make sure your hair is smooth, with no flyaway hairs. Messy buns are great for a less formal event (e.g. a beach wedding). They can be side buns or low buns, twisted, braided, accessorized, and they are great for holding veils. I’m not talking about your regular ponytail which is done when you are lazy and don’t want to do anything with your hair. You can create a nice comfy hairstyle that will look as elegant as you want it to be. If you decide to let your hair down, you could opt for doing nothing out of the ordinary, or accessorize it. Flowers can create a serene look, or something colorful. Make sure you find those flowers that will suit you best. Another way to go about your down hairstyle is to pull all of your hair to one side. It will take some hairspray or an intricate braid to fix it well, yet the dramatic effect will be worth the effort. 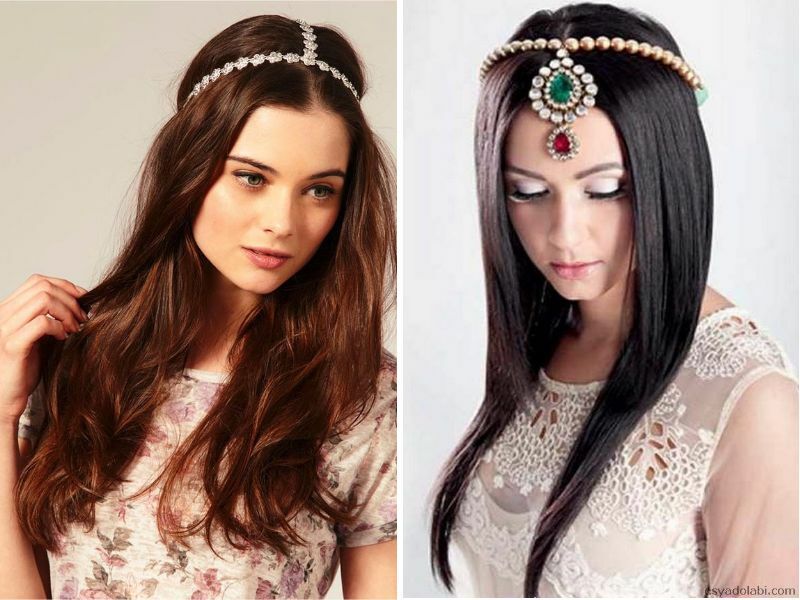 You will look gorgeous with your hair down with the help of an interesting hairband or with some Indian style hair jewelry. 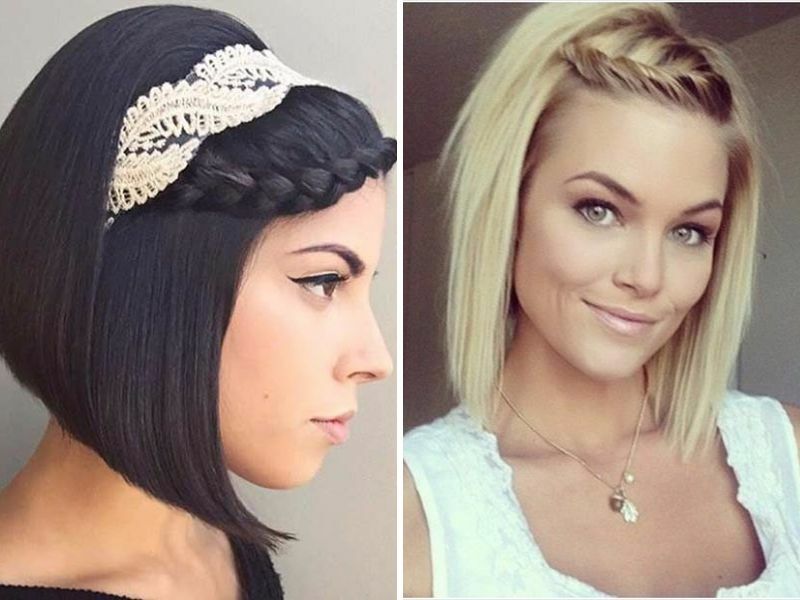 With half up half down hairstyles (or half updos), you have numerous options to choose from, and you can’t really go wrong. Start braiding the front, the sides, or the back; it doesn’t matter as long as most of your hair remains free to frame your pretty face. 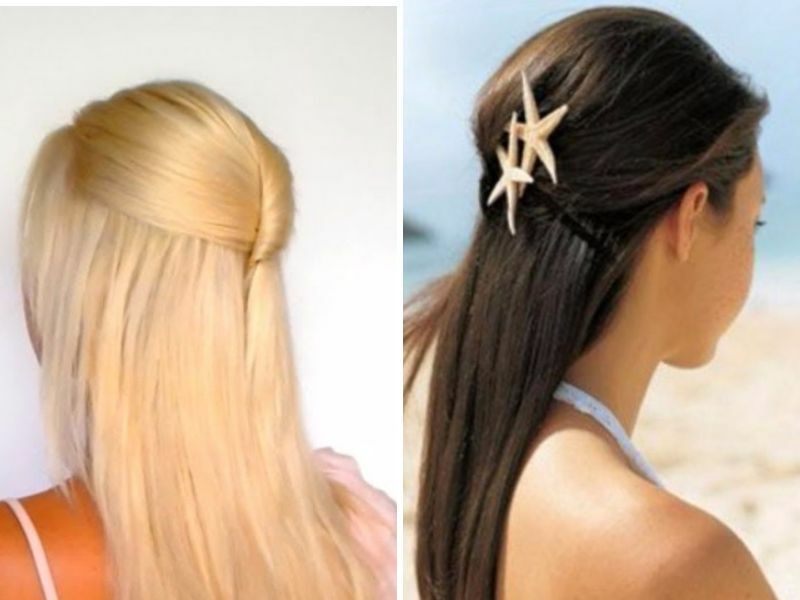 These pinned up straight hairstyles for weddings are great if you want to have your hair down, but also want to add some nice details or some accessories. Pins can hold the weight of long veils as well. To add intricate details, you can have interesting motives in your hair, such as a Celtic knot, or if you’re a fan of knitting, you can have a beautiful pattern in your hair on your wedding day. 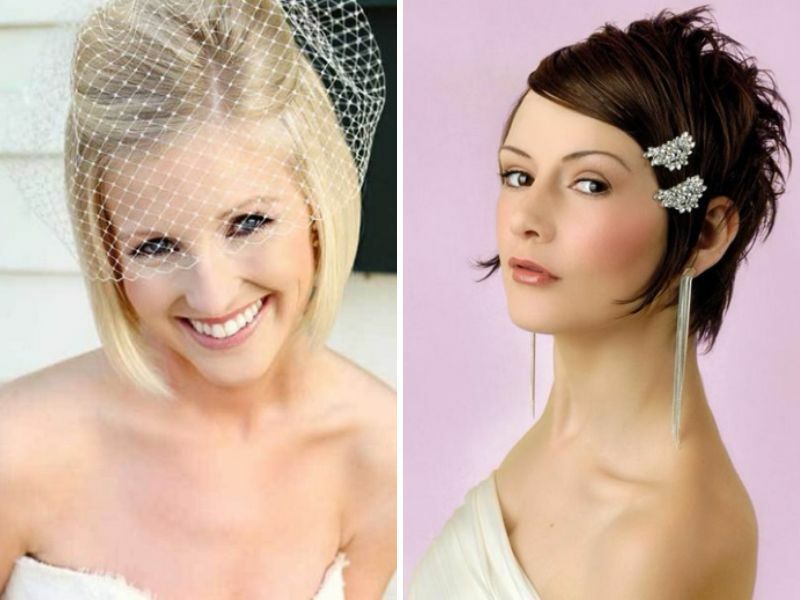 Brides with thin hair can also have the perfect hair style. 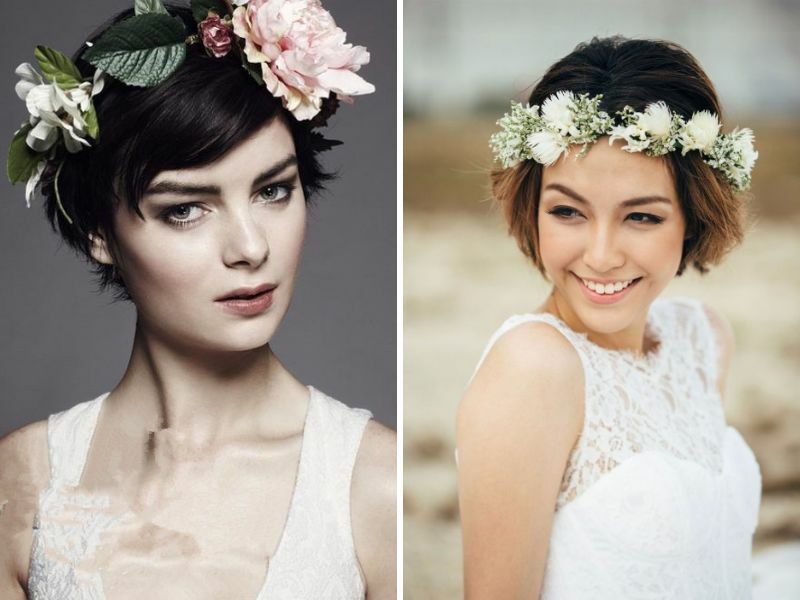 Here are 18 best ideas of bridal hair style for women with thin hairs ensuring the utmost beauty, volume, and elegance. Wedding bun hairstyles are the trendiest of all. There are numerous innovative hair updos for wedding. 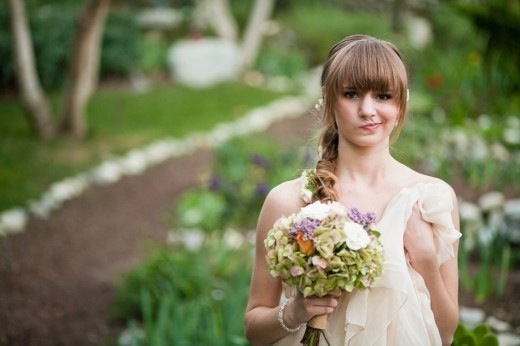 Check out our list of the best wedding bun hairstyles for simple to fashionable brides. 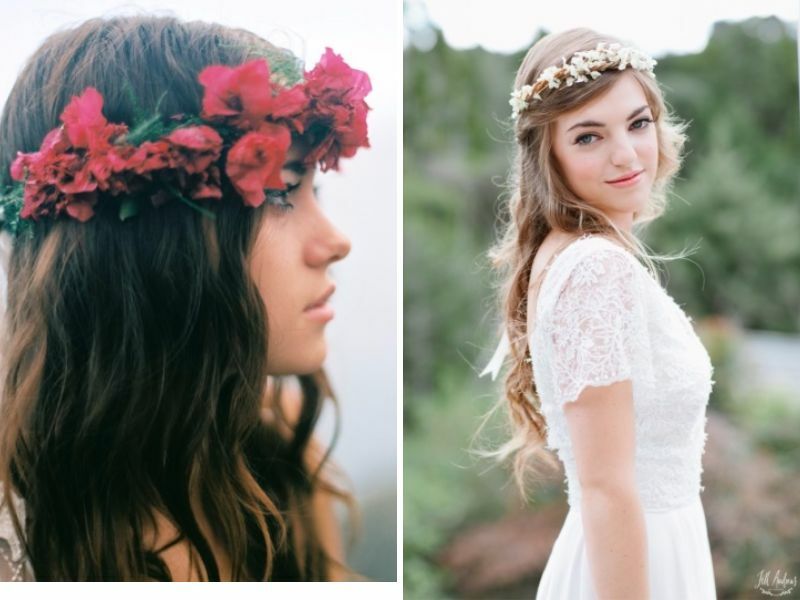 Looking for straight wedding hair inspirations? 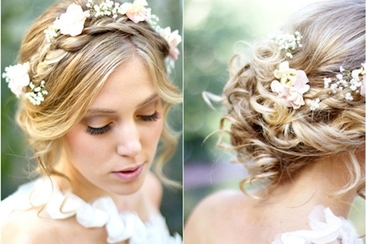 Scroll down for bridal hairdos that can make you look your best. Either keep it straight or add a little curl, we have it all! Just Engaged Now What to Do Next? 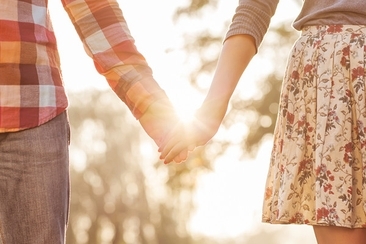 You are just engaged now what are the plans? 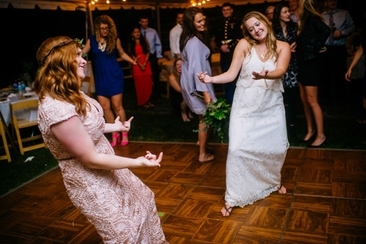 There are a lot of tasks to fulfill before marriage, to organize an outstandingly perfect wedding ceremony. Here is a complete guide. Server responsed at: 04/21/2019 11:09 p.m.